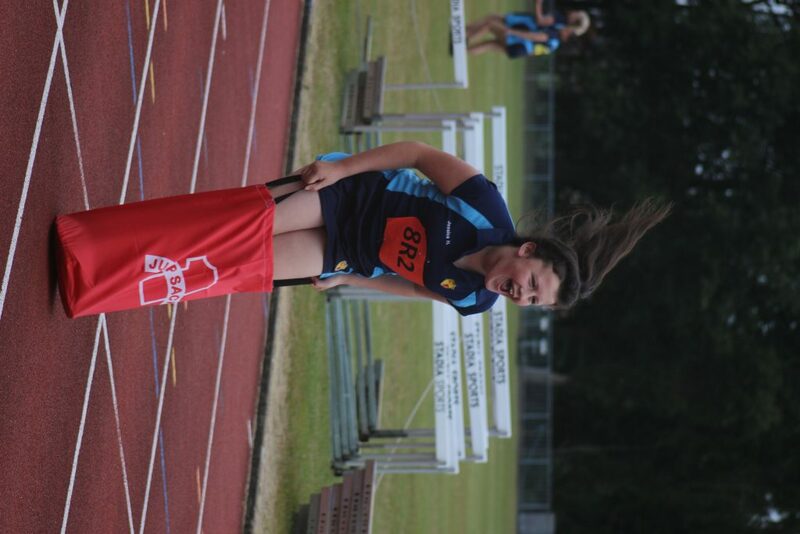 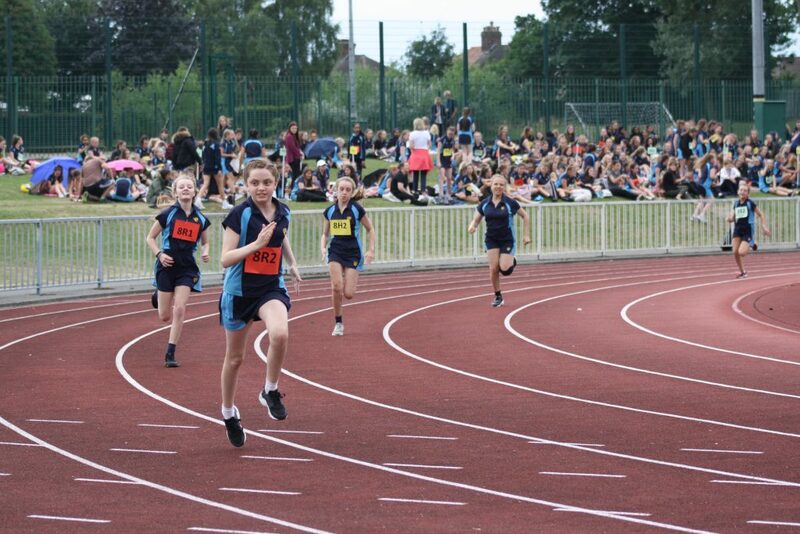 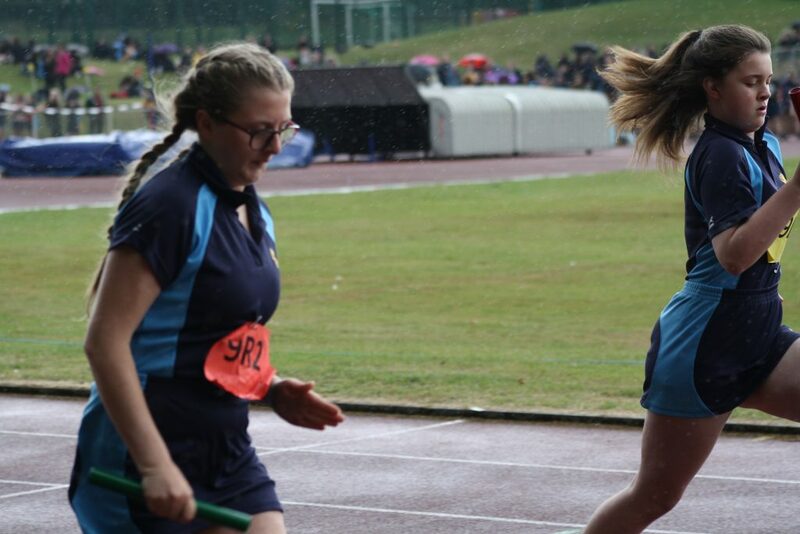 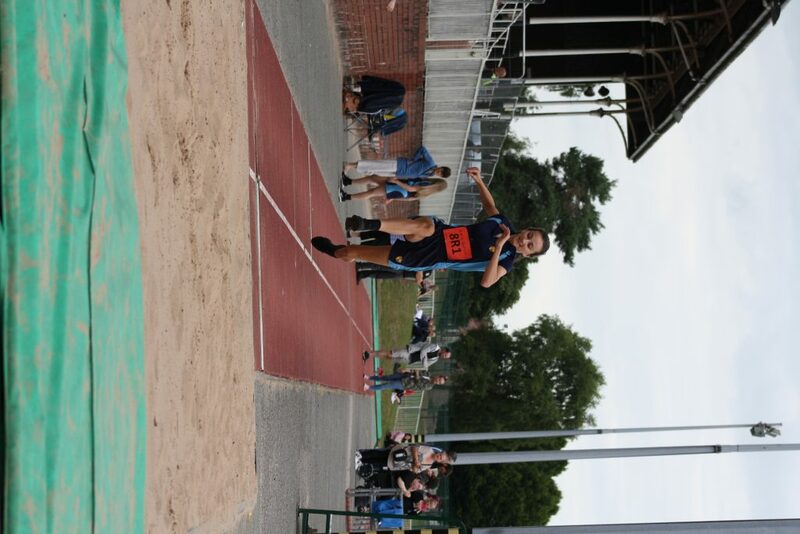 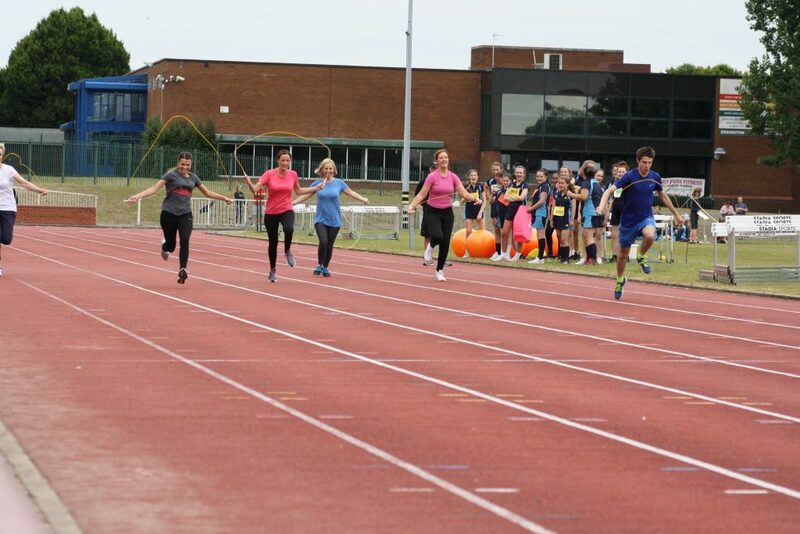 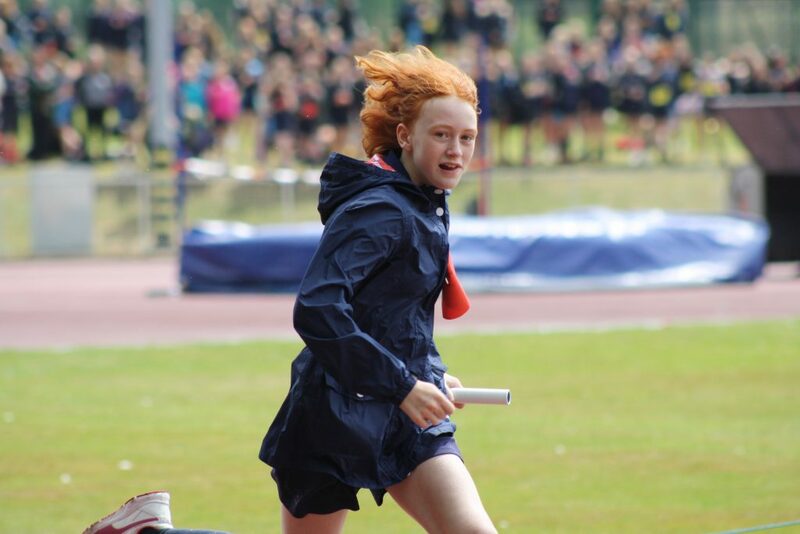 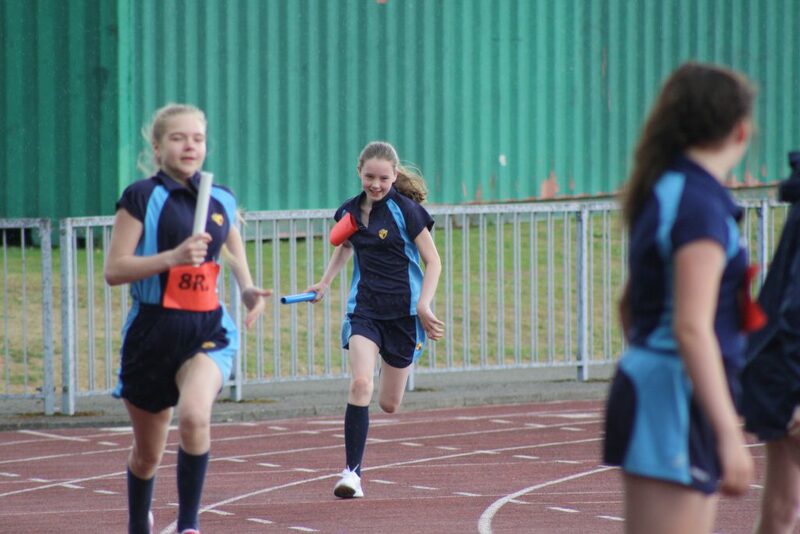 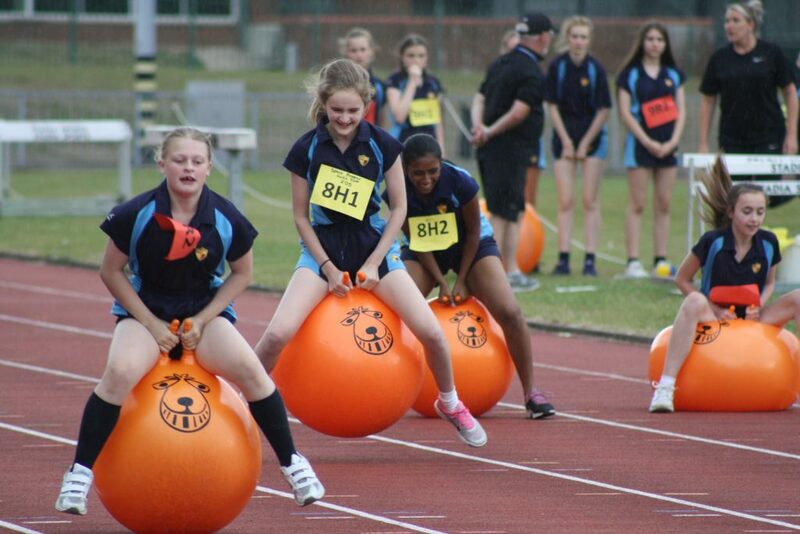 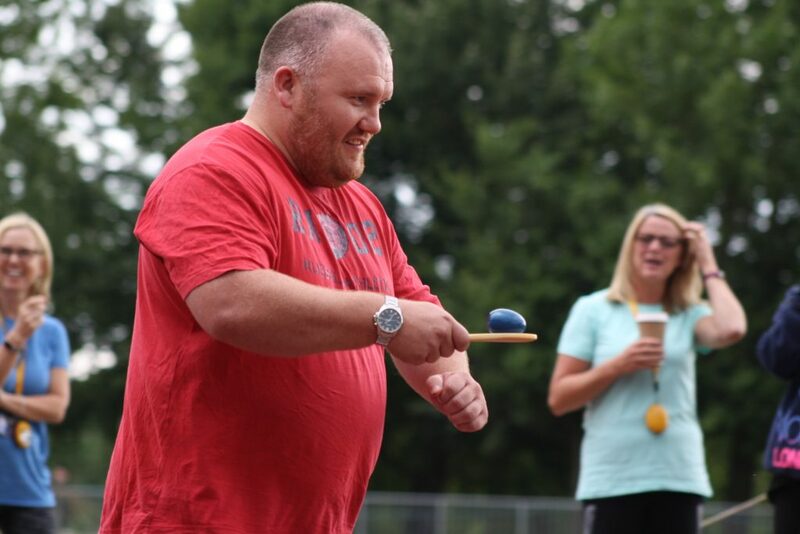 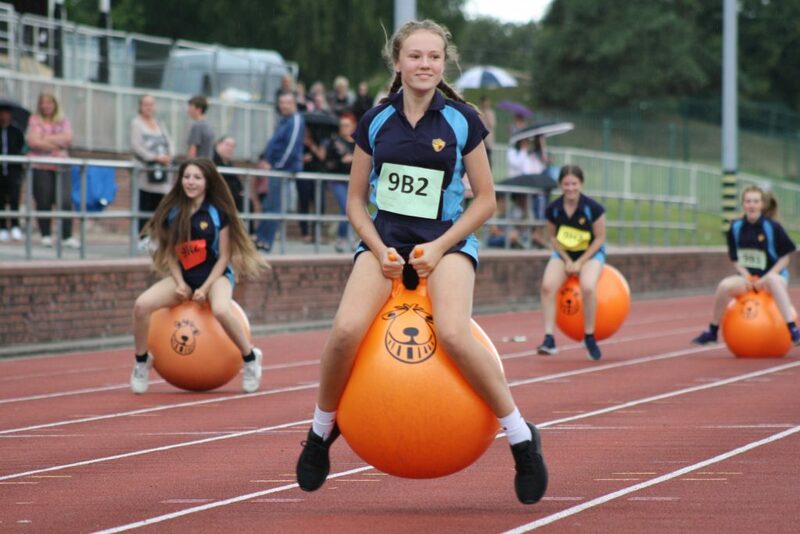 If you remember Super Saturday at the 2012 London Olympics, then our 2018 Sports Day was Winning Wednesday! 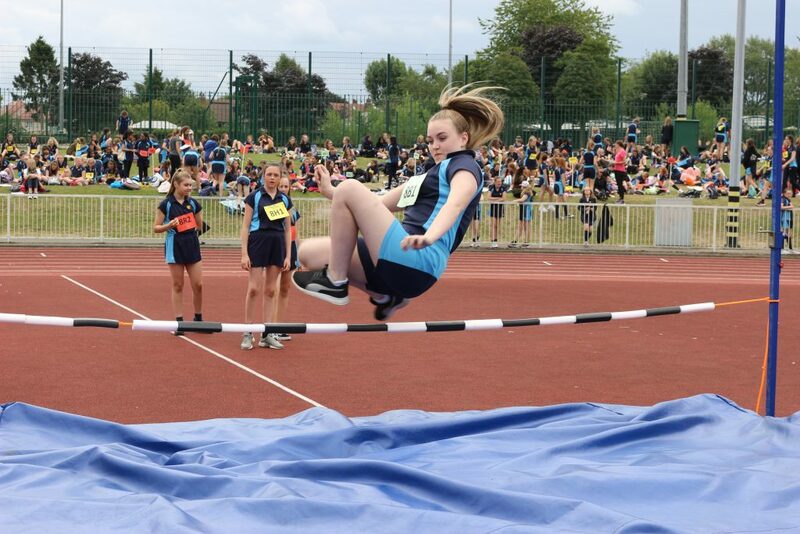 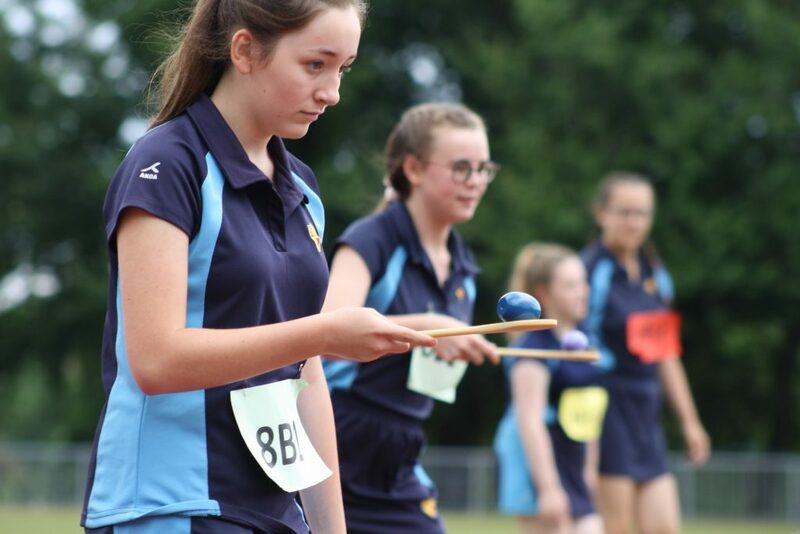 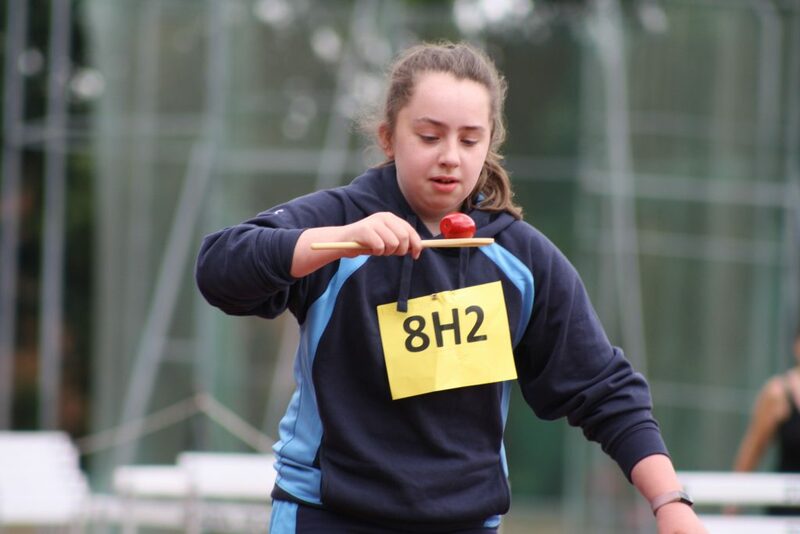 We arrived at the Bebington Oval in sunshine and, as the pictures show, even a few drops of rain late on in the afternoon did not dampen the enthusiasm and the excellent performances that students – and staff – delivered. 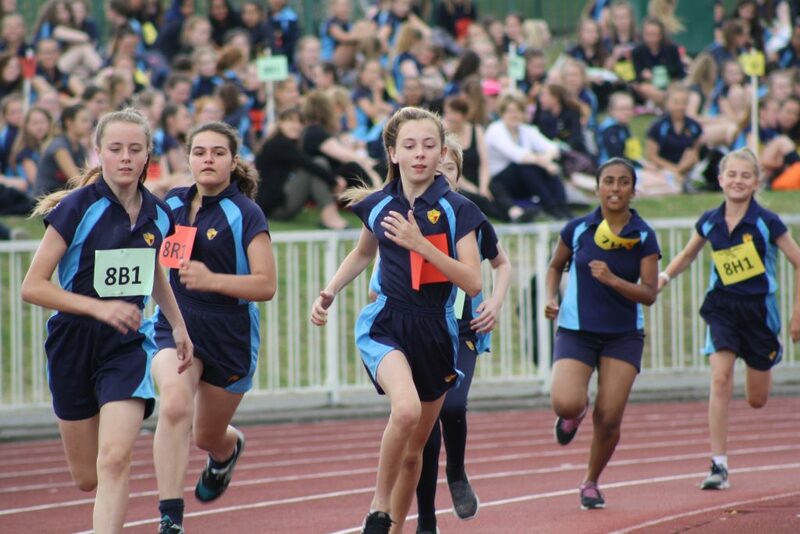 A really Winning Wednesday – well done everyone!